Earlier in this week we have covered that Canonical has announced a new product called Ubuntu for Android that will bring the popular Linux distribution to high-end Android smart phones. Now in a move that's essentially a mirror image of Canonical's announcement, it appears Google is planning to bring its Android mobile operating system onto the desktop. 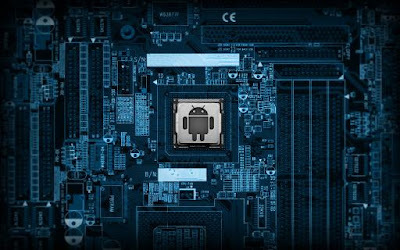 “Android is headed for the desktop and today's report lays out Google's specific work on trackpad operations corresponding to touchscreen events,” wrote Patently Apple's Jack Purcher in a Wednesday special report. 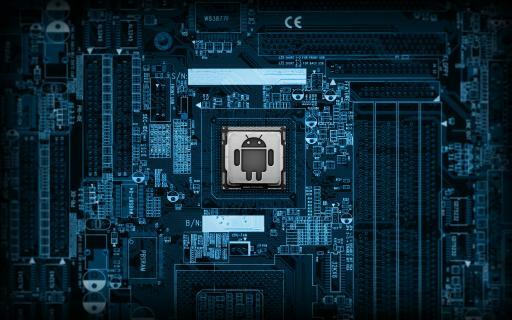 Google and Intel are already collaborating on a project to adaptAndroid for x86 architectures and several other related efforts. Also, it has been observed that both the mobile and desktop computing worlds are gradually converging. Owing to this, operating systems are rapidly taking a multiscreen approach. One such instance has already been seen with Windows 8 and its Metro interface.